From water to plate, a whole range of fish are perfect to catch, and cook for your evening meal, a true experience to revel in while on vacation. 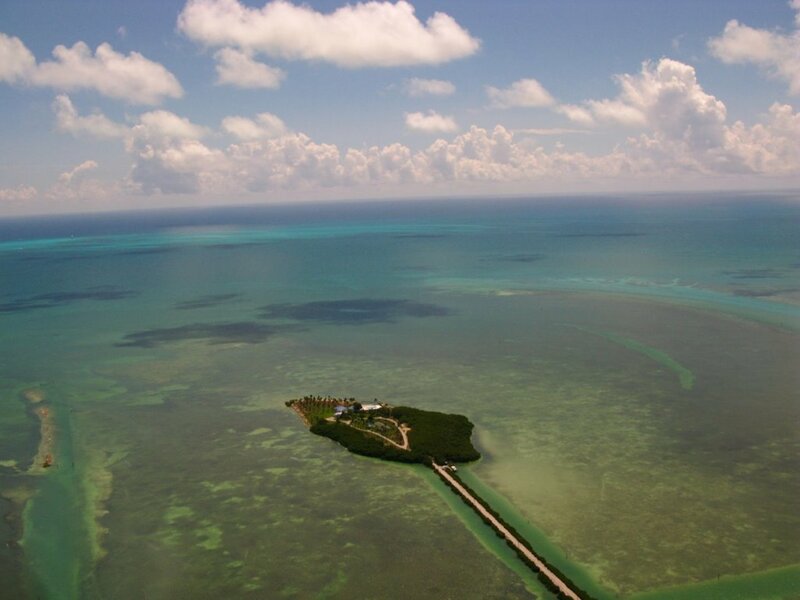 Perhaps the single best fishing spot in the keys, with backcountry waters perfect for fly and light tackle fishing. If you are looking for something bigger just venture out onto the blue water to catch tuna, hammerhead sharks, blue marlins, mahi-mahi, and much much more. With such a variety of species and pristine waters, Islamorada is without a doubt, the fishing capital of the Florida Keys! Located in the upper keys, Tea Table Key is a destination where a lot of people kayak fish given the local abundance of fish and scenic views. Also known as the Terra’s Key, it is one of the most secluded and romantic islands in the florida keys making it the perfect place for a weekend getaway. Water sports like kayaking, surfing, and waterboarding are just some of the available activities. No matter what you chose to do, you surely will not regret the trip. Lobsters are a staple around the world because of their flavorful meat and can often be caught in tropical places. Their large size can make them a profitable catch, and because of this, a multitude of divers show up at the Keys during lobster season to catch the precious crustacean. The Caribbean spiny lobster live in large quantities on the coral reefs and mangroves of the Florida Keys. 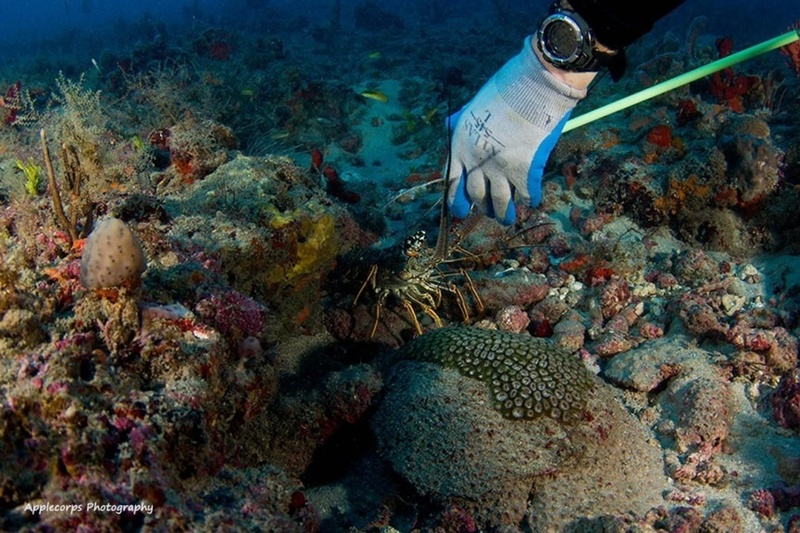 The regular commercial lobster season runs from August 6th until March 31st when divers can catch lobsters with gloved hands by teasing them out of holes with sticks. Windley Key is located within the village of Islamorada. It is definitely a place worth stopping by to see the water and inlets. Windley key has an incredible geological state park. You really should check out the unique geology trail too with its peaceful and unique surroundings. 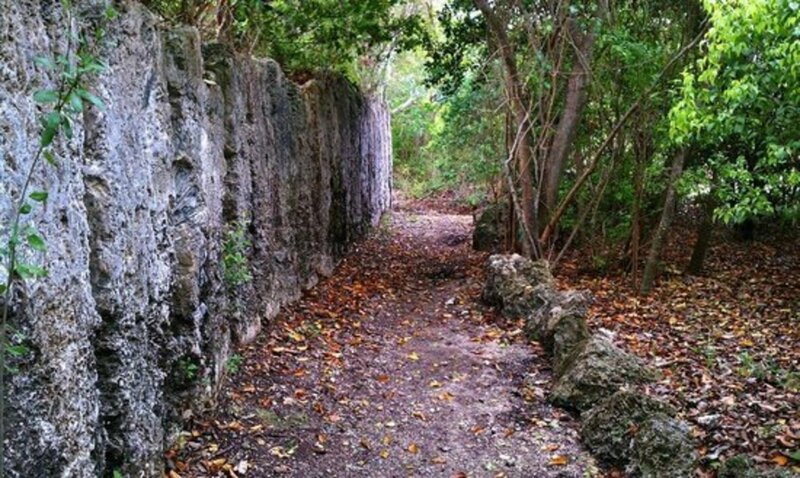 Visitors can walk along eight-foot-high quarry walls to see cross sections of the ancient coral and learn its interesting history. And if you are a water lover, the usual watersports are never a bad way to go. Florida’s temperate climate and desirable amount of rainfall result in beautiful year round weather making it a fantastic destination for just about any type of watersport. 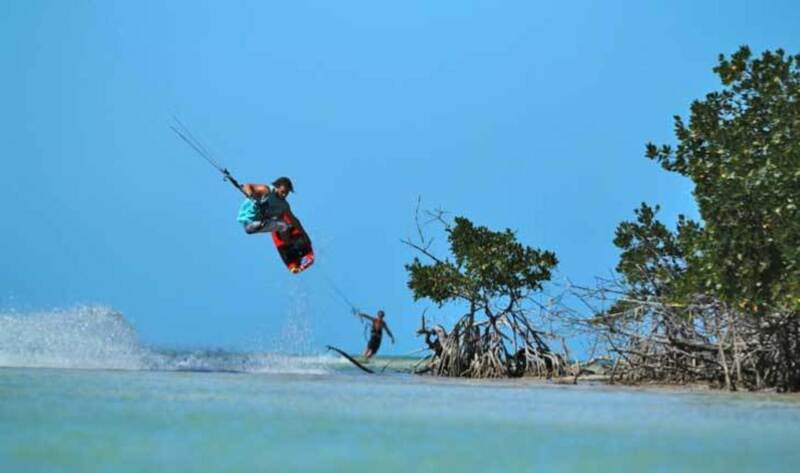 Florida Bay has become one of the most popular places to kitesurf in the country and as a result, a myriad of kitesurfing shops, instruction centers, and clinics have sprouted up in and around Florida bay to make kite surfing a totally enjoyable and fulfilling experience for the visitors and the enthusiasts. Sailing on a beautiful day can be a very fun and fulfilling experience that not many people get the chance to enjoy. If you are a water person, you surely will want to try this at Founders Park. This park is the gem of Islamorada and boasts a palm-shaded beach, marina, tennis, skate park, swimming pool, and many other fun facilities. 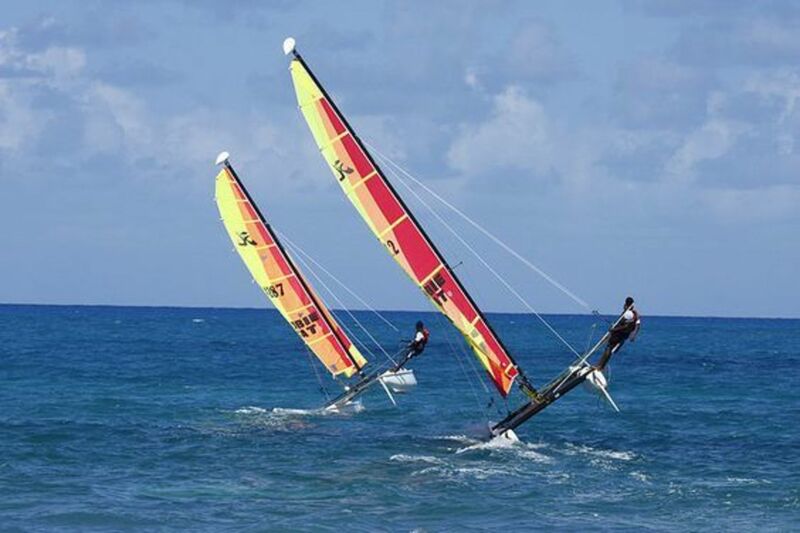 If you are new to sailing and want to learn the basics just rent a Hobie Cat from one of the local beach vendors. Hobies are one of the most forgiving sailing vessels that allow you to sail at great speeds only inches out of the water. Unmarked Boat. Ride like a Local.